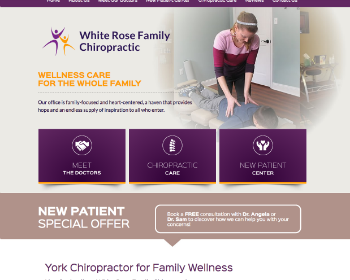 Chiropractor Dr. Cindy Kricko has been providing safe and gentle chiropractic care to area families since 1988. She specializes in the Activator Methods® technique and offers postural assessments. 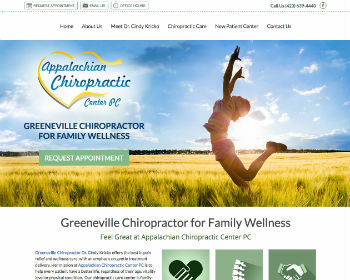 Chiropractor Dr. Julia Anderson provides chiropractic care for the whole family. She has a special focus on prenatal and pediatric care with extensive training in these areas. Discover your body’s potential for health. Visit our website today! Chiropractor Dr. Mark Roerick offers chiropractic care and nutrition services to help you reach the highest levels of wellness. We invite your entire family to experience our educational approach to excellent health care. Visit our website today! 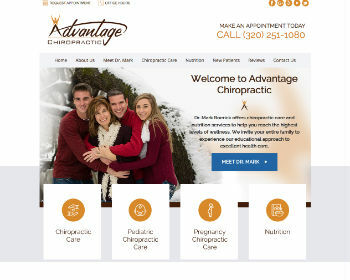 Since 2010, Chiropractor Dr. Angela Lindenmuth has helped families regain their health and optimize their wellness, with an emphasis on prenatal and pediatric chiropractic. Massage therapy available. Visit our website today!